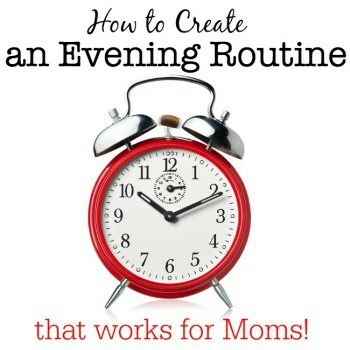 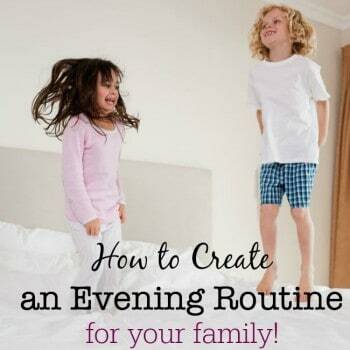 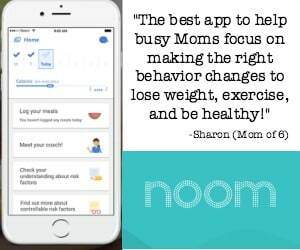 Evening Routines for Moms to Start the Next Day Right! 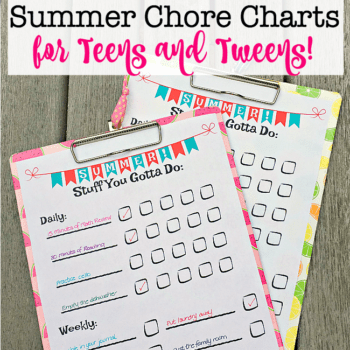 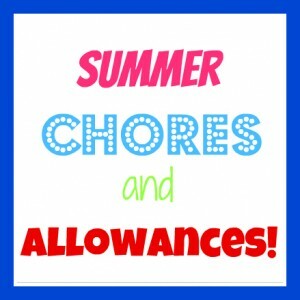 Summer Chore Chart for Teens and Tweens! 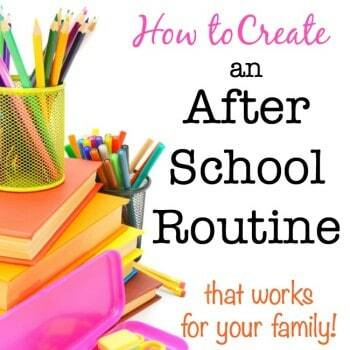 Guest Posting Over at The SITS Girls on How to Get Your Kids Out The Door! 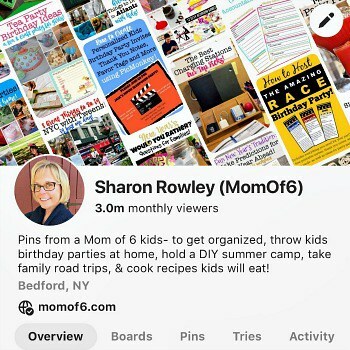 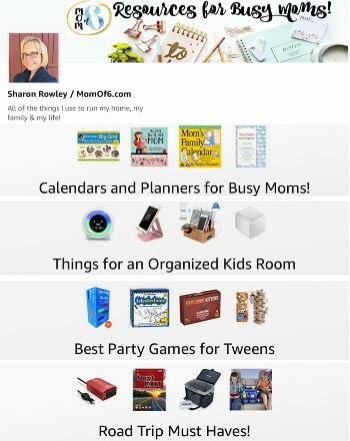 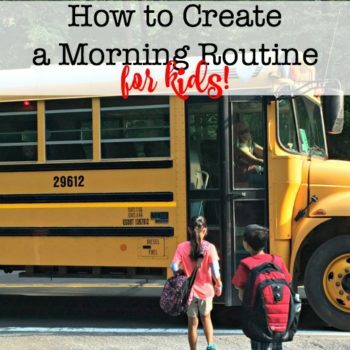 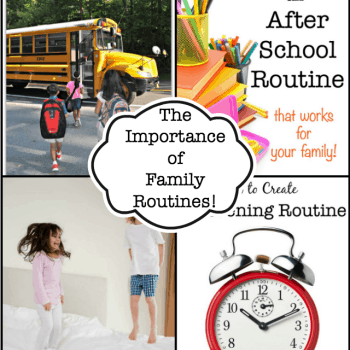 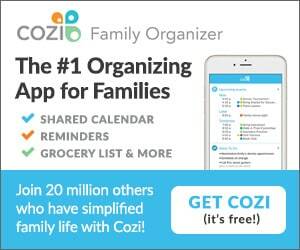 Family Routines: The Perfect Morning Routine for Your Family!